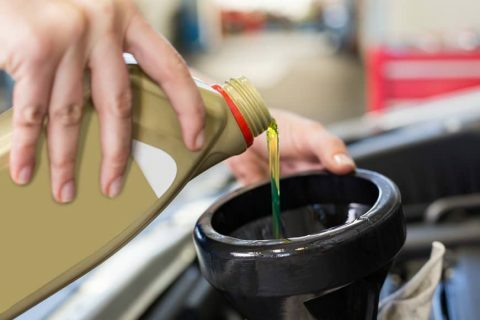 We carry out oil change Ivybridge and also service most makes & models of cars and vans. We also offer a while you wait oil and filter change, for pre-booked appointments if requested. 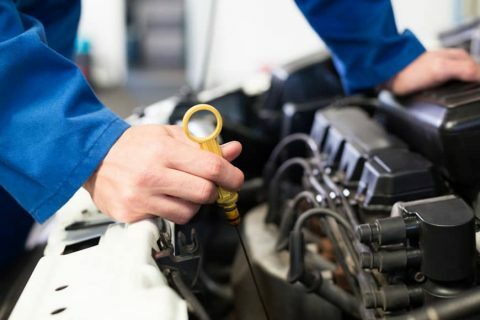 Your vehicles engine is one of the most important parts of your car, by having your car regularly serviced you’ll not only be prolonging the life of your engine, a good service history can retain the residual value of your car when you sell it or trade it in. Many private buyers will pay a premium for a car with a full service history. A good/full service history can also increase the value of your car, should you want to trade it in for a new one at a local car dealer, or main dealer. Why have an oil change? Engines have a lot of moving parts, oil is what helps stop all of these moving parts from wearing out prematurely. Most cars require an annual service, or service intervals which are based on mileage E.G. 12 months or 12,000 miles (whatever comes first). If you’re not sure about the service intervals of your car, then pop in and see us and we’ll have a look at the manufacturers specified service intervals for you. Why FMG to service my car ? Having an oil change or part/full service by us, usually costs much less than main dealers. We only use quality oil and parts, we’ll carry out any service to your vehicles manufacturers guide lines.